« THIS WEEKEND: Zupan’s Outdoor Market Event! The sun is shining and the grill is calling your name. It’s burger time, people! When it comes to ground beef – Zupan’s offers the FRESHEST in Portland. The meat department at Zupan’s grinds all of the Harris Ranch USDA Choice certified Angus beef at each store every day. It’s simply the freshest way to do it, and our meat associates know precisely what goes into the beef. They use primal cuts of beef – whole muscle. While other stores buy their beef from various sources and gas-pack their meat, Zupan’s buys from Harris Ranch and focuses on knowing exactly what’s in it. All Zupan’s Harris Ranch beef is USDA Choice, Certified All-natural Angus beef, which means it’s the best. At Harris Ranch, where the beef is raised, regular tests ensure that all ingredients used in cattle feed are free of pesticide and antibiotic residue. What are you waiting for? 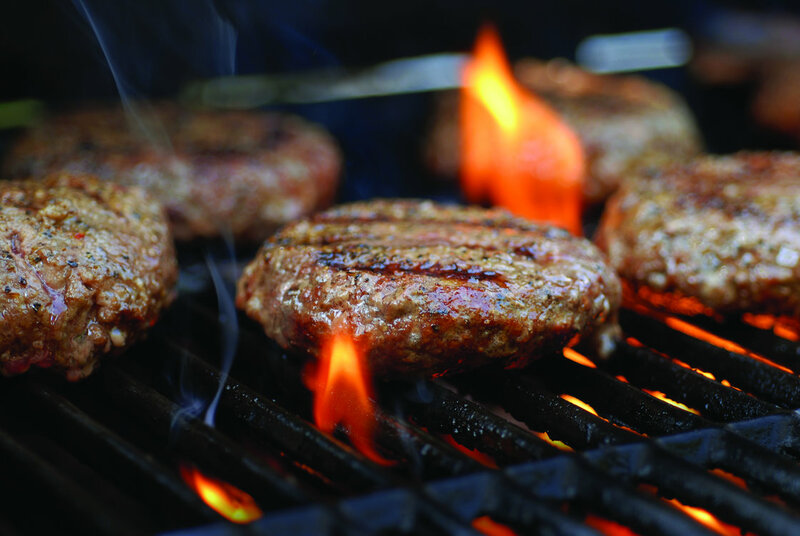 Get into a Zupan’s store today and pick up some meat for grilling! And while you’re there, stop by our beer department & ask one of our wine and beer stewards what new beer you should try with your meal! on July 28, 2011 at 11:57 am | Reply Jen H.
I LOVE your ground beef! It’s the only ground beef I buy now! That’s what we like to hear, Jen! Enjoy!